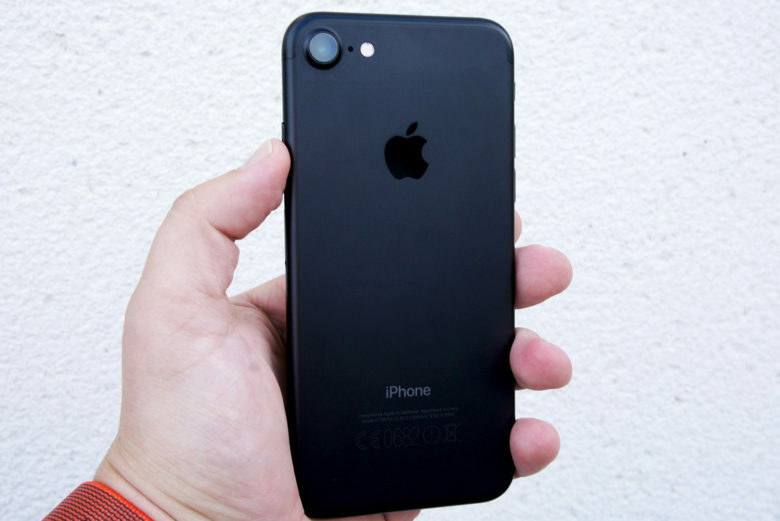 Dual-lens camera will be exclusive to Plus-sized iPhones in 2017. 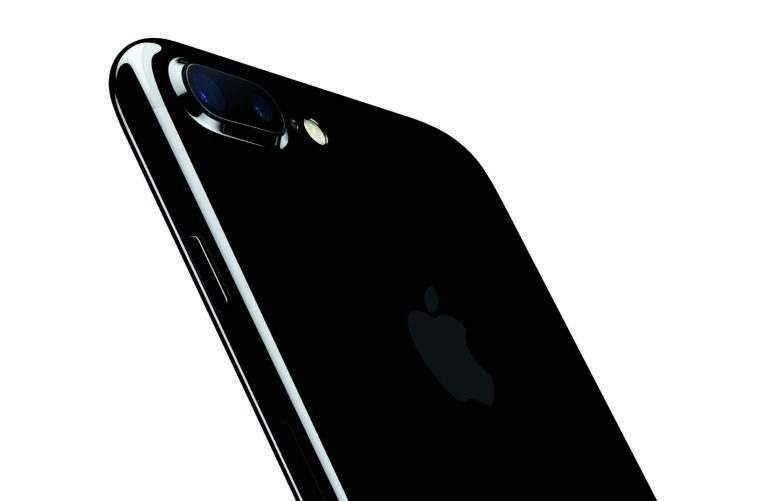 You won’t have to buy the most expensive iPhone to get the best camera Apple makes in 2017. Apple is reportedly planning to include a dual-lens camera on two different iPhone models, according to one of the most accurate Apple analysts that also predicts three different models will be announced next year. 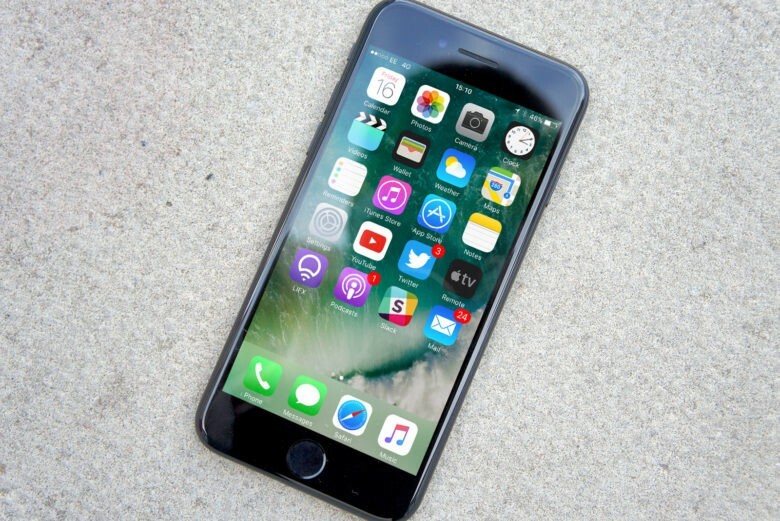 The iPhone 8 may not be the only Apple product that gets an OLED upgrade next year. 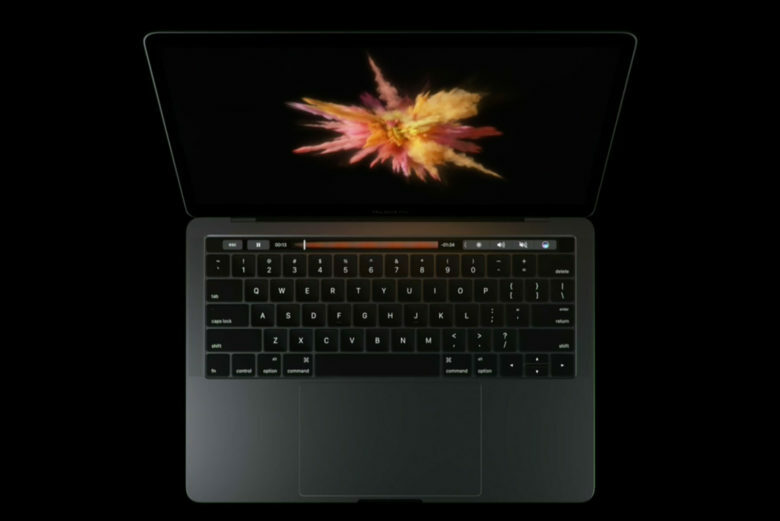 Apple is reportedly testing new displays for next year’s MacBook Pro and is exploring the use of OLED, which offers lower battery consumption, brighter colors and sharper contrasts. 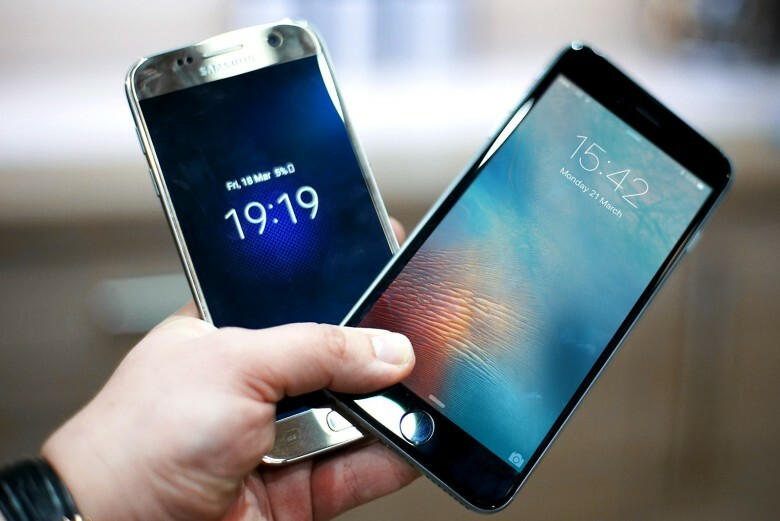 Samsung is already using OLED in its phones. The next iPhone will get upgraded to an amazing OLED display, according to a Sharp executive who confirmed the long-standing rumor while speaking at Tatung University. Sharp President Tai Jeng-wu, who is also an executive at Foxconn, told students that if Apple doesn’t switch to OLED iPhone, there won’t be any innovation. This could be the last iPhone made of metal. Apple’s next iPhone will feature an all-glass back, according to the latest rumor out of Asia that also claims the 2017 iPhone will come in three different sizes, with one that’s in between the iPhone 7 and iPhone 7 Plus.